A1 Pride Mobile Mechanics are experts in accurate timing belt replacement. 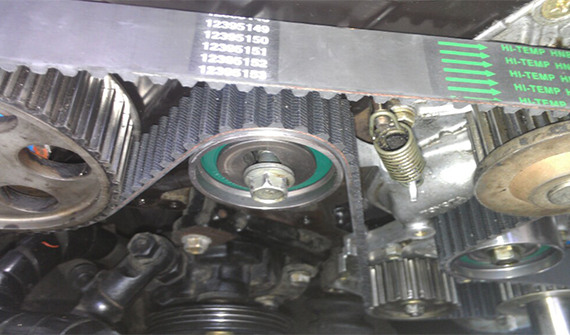 The timing belt controls the synchronisation between the crankshaft and camshaft/s and wears out over time. Timing belts need to be changed every 100,000kms (some models 80,000kms) plus regular engine servicing to avoid serious problems and expensive repairs. The cost to change a timing belt can vary, depending on the vehicle and engine type.